With style there comes variations and what is variation without the trendy clutch bags. 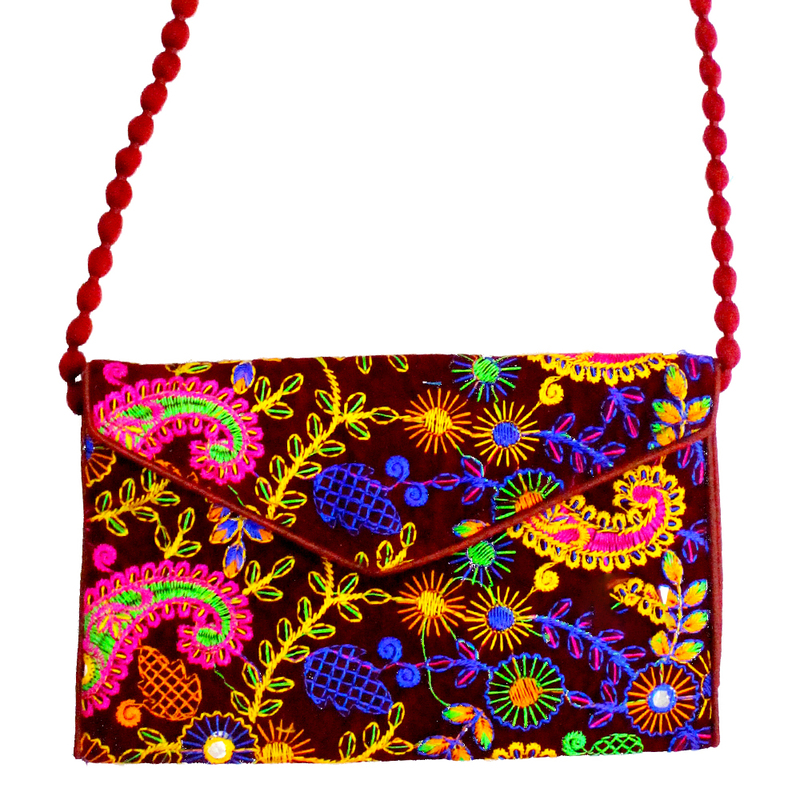 This simple brown coloured clutch comes with intricate and dense embroidery Read More..work making this bag look Indian and ethnic. It has a small handle to add to the aristocracy of the bag. Show Less..